Your dog will be the coolest pooch in town with the Gor Pets Cooling Mat! The Gor Pets Cooling Mat is ideal for keeping your dog chilled out on those hot summer days or after a hard day's play. 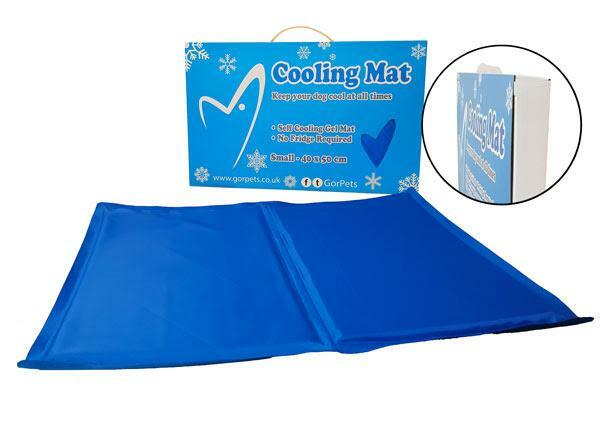 The cooling mat is simple to use with self cooling gel technology - no need for refrigeration! 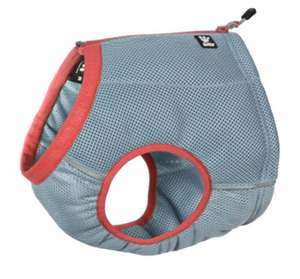 The Gor Pets Cooling Mat is activated by weight or pressure so automtically recharges as your dog moves around. The cooling mat is ideal for pet beds, crates, kennels and car travel and is perfect for dog shows and dogs prone to overheating.